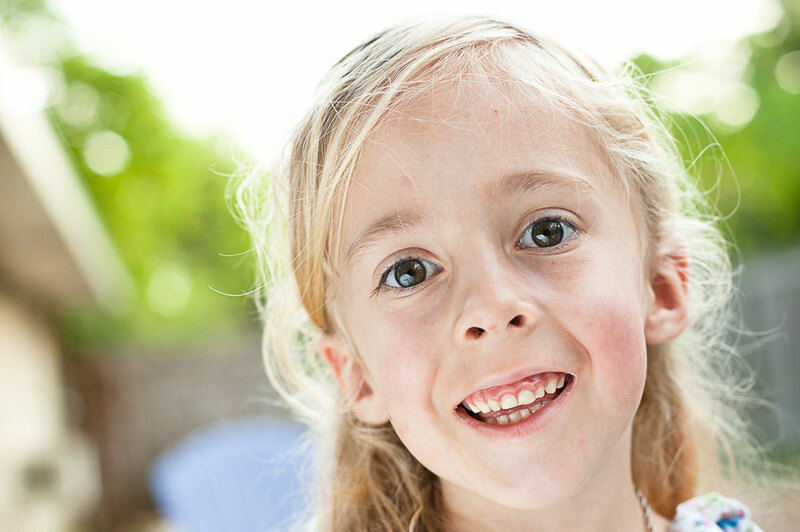 My child just got diagnosed with PWS… now what? We are here to say that THERE IS HOPE! All of us have worked through the same process that you are now going through: receiving the devastating diagnosis, tirelessly researching PWS on the Internet, reading distressing and overwhelming information about Prader-Willi syndrome, then aggressively seeking out other parents to learn about the future firsthand. We want you to add another step to that process: becoming actively involved in changing your child’s future for the better. PWS is a complex and challenging disorder, but that does not mean that there is no hope. Treatments such as growth hormone therapy have already radically changed the face of PWS. At FPWR, we believe that there is much knowledge yet to be gained through PWS research – knowledge that will lead to significant medical breakthroughs that will help our loved ones. By supporting PWS research, you will help us find effective treatments and, eventually, a cure for PWS. Our children deserve nothing less! …both on the inside, and on the outside! Please view our photo and video galleries to see pictures of children with Prader-Willi syndrome and read our stories. of hope You will find that our kids are just like their peers – active, engaged, and accomplished! Members and supporters of the Foundation for Prader-Willi Research (FPWR) believe that current research on PWS will provide new therapeutic options for our children and will dramatically change the outlook for those diagnosed today. Our logo’s tagline is “Working Toward an Independent Future”… and with a continued focus on research, we will be able to see the day when our children will be able to live independent and happy lives, free of the burden of Prader-Willi syndrome. Read more about the available treatments for PWS, about FPWR, and about the research grants we have funded — grants that work to improve the lives of those diagnosed with Prader-Willi syndrome, as well as the lives of those who love them. The Foundation for Prader-Willi Research is composed of parents, friends, and relatives of people with PWS – people just like you. Join FPWR as we work together to eliminate Prader-Willi syndrome in the lives of our loved ones! As a member of the FPWR (it’s free! ), you will be a part of a committed group of people dedicated to helping our loved ones by advancing the field of PWS research. You can participate in our online message board where our members discuss PWS research and share information, advice, ideas, and experiences related to PWS. We host an annual conference where we discuss the latest trends in PWS research and learn how to become effective advocates for our loved ones. In addition, our members regularly host fundraisers and events across the country to raise money to support PWS research. Parents and caregivers who belong to FPWR have made it a priority to become well-educated in matters relating to PWS. Our members share best practices and have access to the latest information on PWS research. Join FPWR as we fight to ensure that our loved ones have a healthy, happy life and an independent future! Read a Message of Hope from Co-Founder Rachel Tugon. "In receiving a diagnosis of Prader-Willi Syndrome, we as parents are at once overwhelmed by the enormous number of symptoms and the levels of severity possible within each one."